England's chief medical officer Sir Liam Donaldson will step down in May 2010 after 12 years of service, the longest serving CMO of modern times. Since 1998, Sir Liam has been at the forefront of reforms to the NHS and major improvements to the country's public health. His work and policy recommendations in the role have led to many reforms including smoke-free public places and work places, and the creation of the Health Protection Agency. He is the UK's chief adviser on health issues and advises the Secretary of State for Health, the Prime Minister and other government ministers. 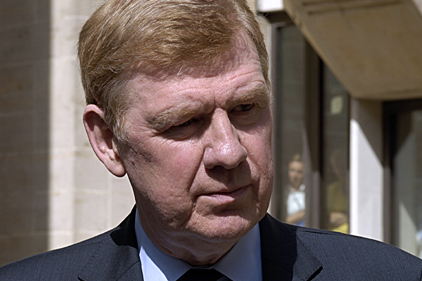 Most recently, Sir Liam has been central to the UK's response to the swine flu pandemic. Details for plans about succession for the post will be announced in due course.